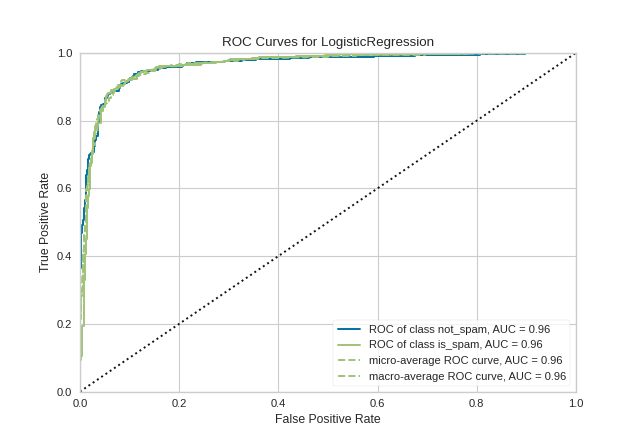 Versions of Yellowbrick =< v0.8 had a bug that triggered an IndexError when attempting binary classification using a Scikit-learn-style estimator with only a decision_function. 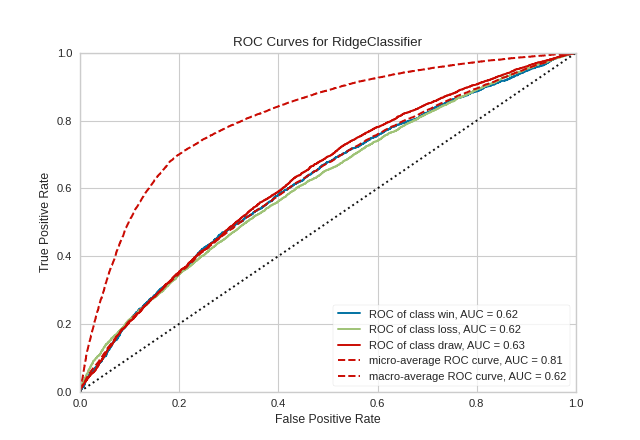 This has been fixed as of v0.9, where the micro, macro, and per-class parameters of ROCAUC are set to False for such classifiers. The target y must be numeric for this figure to work, or update to the latest version of sklearn.